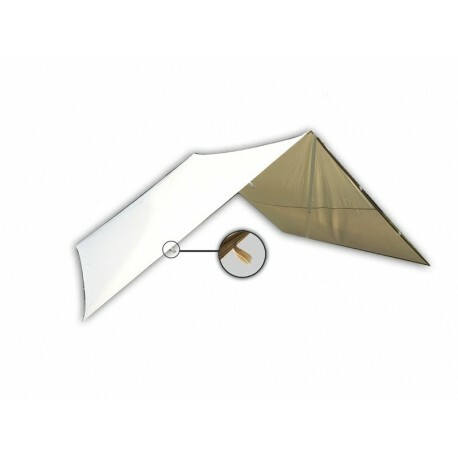 These tarps can be used ideally as a sun sail for all outdoor activities and offer a lot of storage space and protection from the sun and rain. The tarpaulins made of robust canvas are ideal for any outdoor activities, whether as a shelter, sun protection, rain or storage. Especially for Medieval festivals or knightly games, this tarp is suitable to stow away clothes and food safely in an authentic atmosphere. In addition, a number of middle age tents can be connected to one another in a child-friendly manner in order to be able to travel from one tent to another in the rain or to form a whole camp of tents and to protect the center place with such a tarpaulin. With the aid of a few ropes, the storage planes can also be stretched between trees or stakes. The robust 100% cotton storage covers guarantee a weather-resistant resistance to moisture and rain. The storage plans are impregnated from home. When properly stored, the high-quality workmanship of the materials provides a durable product that is perfect for outdoor camping. 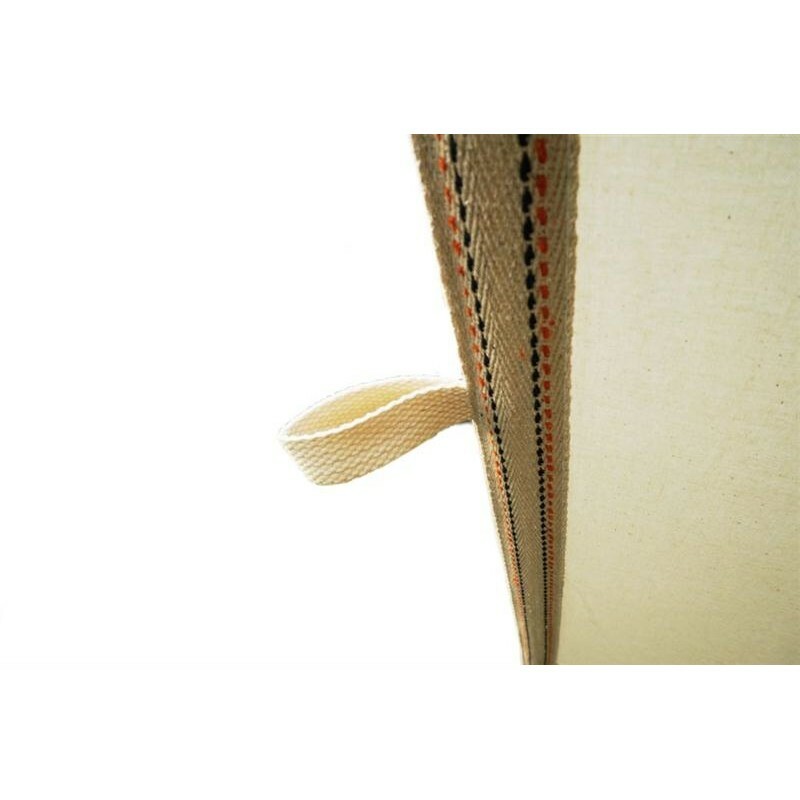 This item applies only to the sails with their respective brackets (rings or loops). Further accessories such as ropes or rods are not included in the scope of delivery, but can also be ordered in our shop to complete your storage equipment.